Resource Families are foster parents, relatives or non-related extended family members who take children into their homes when children cannot safely remain with their parents. With support, they provide a safe, nurturing environment until a child can be reunified with family. If reunification does not occur, resource families will sometimes provide a permanent home for children through adoption or guardianship. Who are the children in foster care? The children that come into care are of all ages and backgrounds. Children in foster care are funny, smart, exasperating, energetic, needy, athletic, shy, musical, etc… just like all children, only they don’t necessarily have stability and support. They have all experienced separation from their family and the effects of parental abuse or neglect, but all are still growing and can thrive in a stable environment. Resource parents can specify the age and gender of children that would best fit with their family. Some foster resource parents prefer to work with teenage children or sibling groups, while others do better with younger children or children with special needs. Are there any costs associated with becoming a resource family? Some. There may be some expense for preparing your home to meet health and safety standards, such as adding a fence around your pool, or installing working smoke detectors. The training is free. Is there any financial support available? You will receive a monthly stipend when a child is placed with you. The amount depends on any special needs the child may have, whether or not you qualify for Education Travel Reimbursement, and other supports. Is there an age limit to who can become a foster resource parent? There is no age limit as long as your health and energy level can keep up with the needs of the children and activities in which they are involved. Can I be a resource parent if I am single or if I rent a home? Resource parents may be single or married and may rent or own their home. The foster/resource parent must be named on their home’s rental agreement/lease. Do I need to be employed? You need to have adequate financial means to provide for the child in your care. Your ability to care for a child should not be dependent upon the monthly stipend. The monthly stipend is meant to help offset the costs of caring for a child. How long does it take to become an approved Resource Family? Once you have submitted your application, the length of time it takes to become an approved Resource Family can vary depending on how long it takes to complete the pre-approval training, background checks and interviews. The average length of time to approval is 4 months. Once I am approved, do I still have to go to trainings? Yes, you must complete 8 hours of continuing education per year. For couples, the 8 hours is required of each partner.  The Marin Foster Care Association provides trainings, as do other local agencies. How soon after approval will a child be placed with me? You could receive “The Call” within 24 hours of approval. Other families have waited up to a year. The biggest factors that weigh in to this scenario are the needs of the children coming into care, your preference of age, gender, sibling groups, and location of your home. What is Education Travel Reimbursement? If you have a school-age child placed with you, you may qualify for additional funds to help offset the cost of transporting a child to a school that is 4 miles or more from your home. Let your Social Worker know if you want to be made eligible for this reimbursement. The social worker will not share your personal information with any birth families; however, you may choose to share some information with a child’s family. Depending on the age of the child you foster, they may share some information about your home with their parent during visits. You will be provided essential information about the child that is necessary for you to know and understand how to best care for that child. A resource parent is viewed as part of a team, which includes the child, his or her birth family and the social worker, among other supportive people such as therapists. Ideally, a foster child sees his or her resource family and birth family as appreciating and respecting one another and working together. Do foster children have insurance? All foster children are eligible for Medi-Cal which covers medical, mental health and dental care. Children up to the age of 4 qualify for the W.I.C. (Women, Infants, Children) program, which provides vouchers for formula, cereal, cheese, milk, as well as nutritional support. What if I want to adopt a child? Resource Family Approval means that you are able to provide temporary or permanent care for youth in the child welfare system. Most of the time, the goal when a child enters foster care is to reunify the child with the birth parents or extended family. This means a resource parent's role is to help prepare children for reuniting with their family. All children have a concurrent permanent plan. This means that an alternative permanent plan (e.g. adoption by their resource parent) is identified if reunification with the birth parents, or placement with relatives, is not possible. The preferred concurrent plans are adoption or guardianship. The child's foster resource family may be considered as an adoptive family.